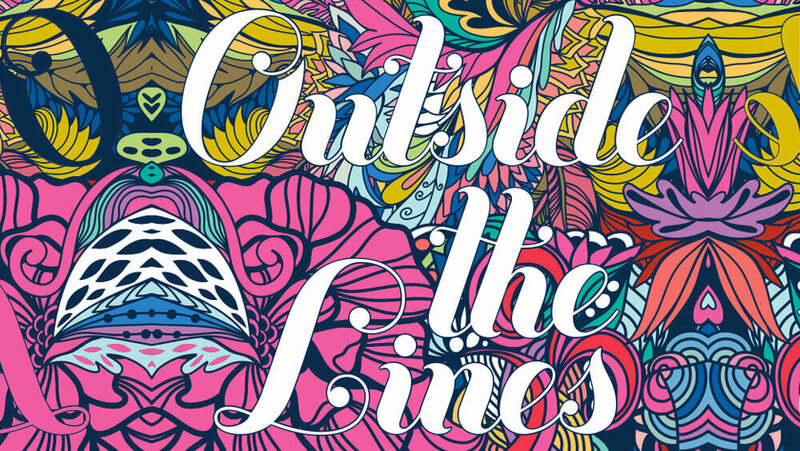 A coloring book can be just the ticket to help you relax and refresh! One simple way to relieve stress is to take a little time and exercise a different part of your mind. Coloring books are a great way to take a break and do something creative. Recent studies have shown that coloring can lower your stress levels, boost your creativity, and refresh your outlook, and that helps make you more productive. Take a break and give it a try; you might be surprised to find how helpful it can be! If you like how your artwork turns out, be sure to share it with us on social media by using the hashtags #hammermill and #paperforlife.